We’re all getting more conscious of our impact on the environment, but what can we do to have an effect in the workplace? 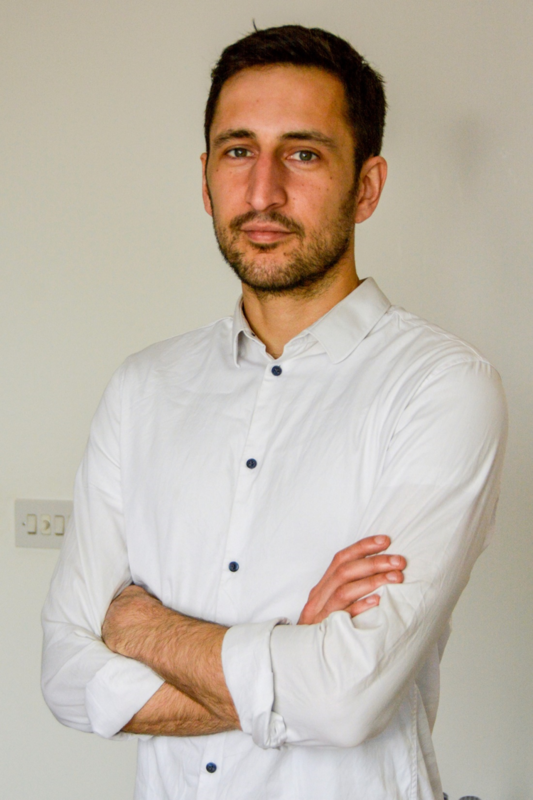 We speak to Martin Farley, Sustainable Laboratory Advisor at UCL to find out more. Why Sustainability in the Lab? Lab sustainability is a growing field, which focuses on reducing the waste and pollution produced in typical science labs. Why science labs? They are extremely energy intensive, and have been shown to utilise up to 10 times more energy than typical academic spaces. It is not uncommon in science-intensive universities for 60%+ of all energy consumed to go to laboratory buildings. In terms of waste, a study at the University of Exeter estimated that labs may be responsible for ≈2% of the world’s plastic waste. These plastics are typically incinerated at high temperatures and thus go directly into our atmosphere. Today, both scientific teaching and research are areas of high growth, and the UK is looking to significantly increase investment. As such, there are growing efforts to ensure materials are utilised efficiently, while maintaining research and teaching outputs. 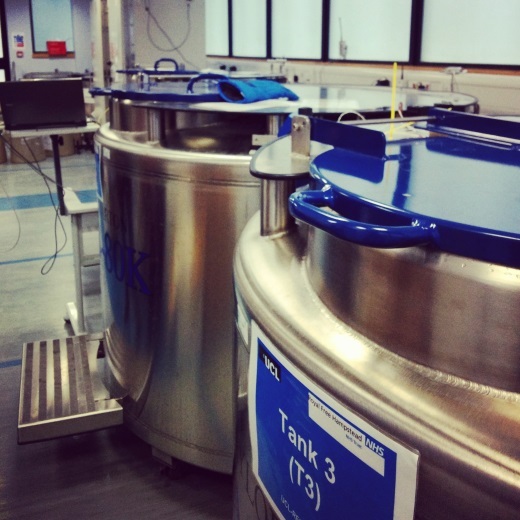 How do Sustainable Labs relate to Biobanking and Freezers? Biobanking has captured the attention of many working in sustainable labs. Not only are biobanks growing to match the requirements of larger sample-set analysis, but cold storage in general can be extremely energy intensive. One ultra-low temperature (ULT) freezer operating at -80C will consume as much or more energy than the average UK household! Freezer manufacturers have even reduced ULT operational temperatures from -70C to -80C, seemingly to outcompete competitors (today many units are marketed as -86C or colder). This temperature difference has large energy implications, as -80C ULTs use 30% more energy than a freezer at -70C. Although colder temperatures do allow increased reaction time during power losses, studies have shown these effects to be minimal particularly with improvements in insulation. Time for a spring clean? Departing researchers often leave samples behind and these may be mislabeled or no longer of use. These could be stored for decades, taking up precious space in biobanks and using energy in the process. Disposing of mislabeled samples is also energy intensive due to safety precautions. One solution for this is applying “exit-policies”, in which departing researchers inform remaining staff as to what is left and under which conditions they must be kept. It’s good to share! As well as throwing out the old, there are growing efforts to maximise the use of the existing. In the UK, you can do this via the UKCRC Tissue Directory, an online directory promoting sample visibility. Another good example of this is the MRC Brain Banks Network, as they utilise a common sample management system allowing easy sharing of samples between sites. What can I do to improve the sustainability of my Biobank? In recognition of the support often needed, many Universities offer a variety of resources and assistance around sustainable laboratories and biobanking. To assist with general laboratory improvements, UCL has been leading on an engagement tool called The Laboratory Efficiency Assessment Framework (LEAF). LEAF covers a broad range of criteria including some on sample management and cold storage. The tool is being piloted with 15+ universities around the UK and beyond. 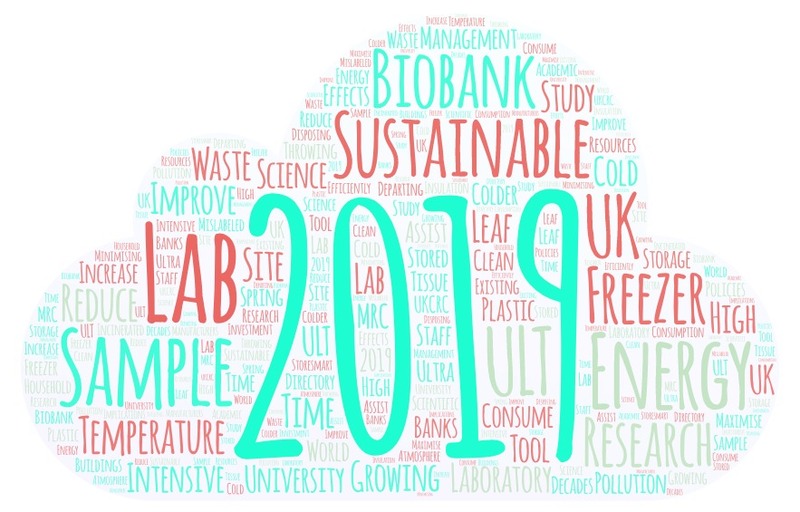 UCL Sustainability also provide a wealth of resources for laboratories looking to improve biobanking methods, some of which may be found in the links below. These include relevant papers, induction materials, sample tracking documents, and on-site audits to determine the best ways to reduce energy consumption and reduce costs. Contact UCL Sustainability or Martin Farley for more information!